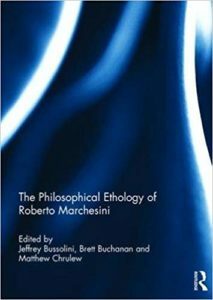 Do you want to delve into deep the philosophy of Roberto Marchesini? Here three recent volumes which explore the pivot points of his thought. 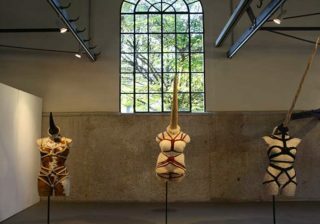 Zooanthropology, post-humanism, the concept of animal epiphany, philosophical ethology, are just some of the fields that the Italian scholar has renewed with his work throughout twenty years of theoretical and applied research. Over the human. 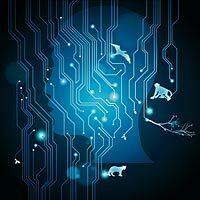 Post-humanism and the concept of animal epiphany, Springer, 2017. This book presents a new way to understand human–animal interactions. 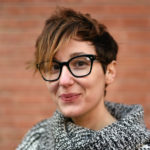 Offering a profound discussion of topics such as human identity, our relationship with animals and the environment, and our culture, the author channels the vibrant Italian traditions of humanism, materialism, and speculative philosophy. The research presents a dialogue between the humanities and the natural sciences. 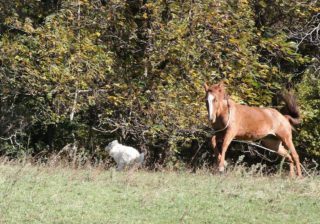 It challenges the separation and oppression of animals with a post-humanism steeped in the traditions of the Italian Renaissance. Readers discover a vision of the human as a species informed by an intertwining with animals. The human being is not constructed by an onto-poetic process, but rather by close relations with otherness. The human system is increasingly unstable and, therefore, more hybrid. Read the review of Boria Sax: What is an “Human Being”? Review of Over the Human by Roberto Marchesini on HuffPost America. 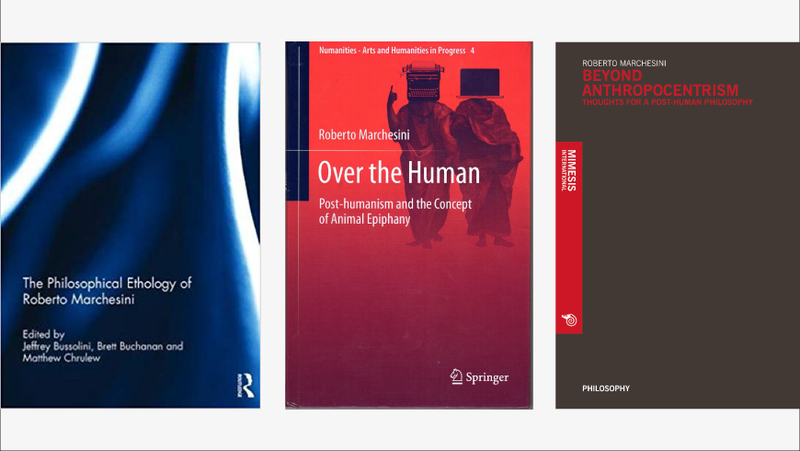 J. Bussolini, B. Buchanan, M. Chrulew, The Philosophical Ethology of Roberto Marchesini, Routledge, 2018. Centred on the dynamic and performative field of interactions and relations in the world, his critical and speculative approach to the cognitive life sciences offers a vision of animals as acting subjects and bearers of culture, whose action and agency is also indispensable to human culture. 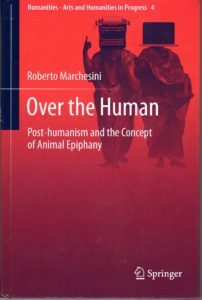 In tracing the ways in which we share our lives and histories with animals in different contexts of interaction, Marchesini’s cutting-edge philosophical ethology also contributes to an overarching philosophical anthropology of the human as the animal that most requires the present and input of other animals. This book was originally published as a special issue of Angelaki: Journal of the Theoretical Humanities. 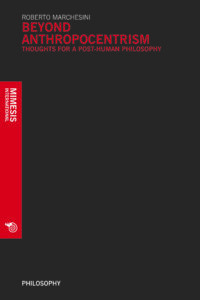 Beyond Anthropocentrim: Thoughts for a Post-Human Philosophy, Mimesis International, 2018.